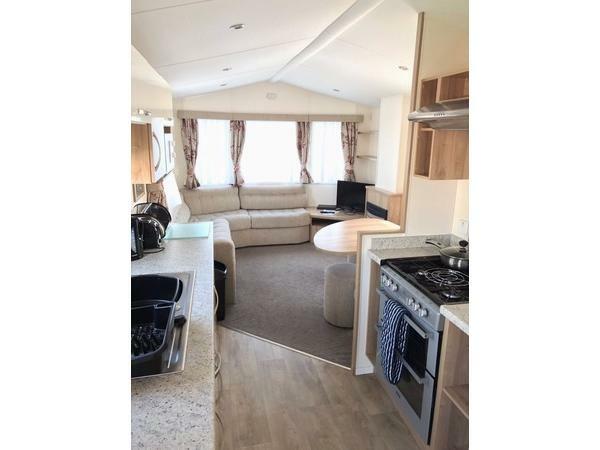 Additional Info: This is a beautiful 2016 Wilerby Rio model 6 birth luxury holiday home with brand new appliances and equipment. 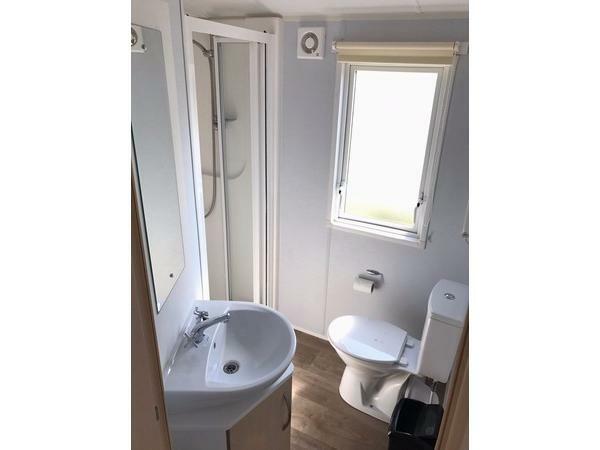 Beautifully situated in a quieter area surrounded by fields ova the back, brilliant for dog walkers. Couples going for a lovely stroll. Home from Home comforts. 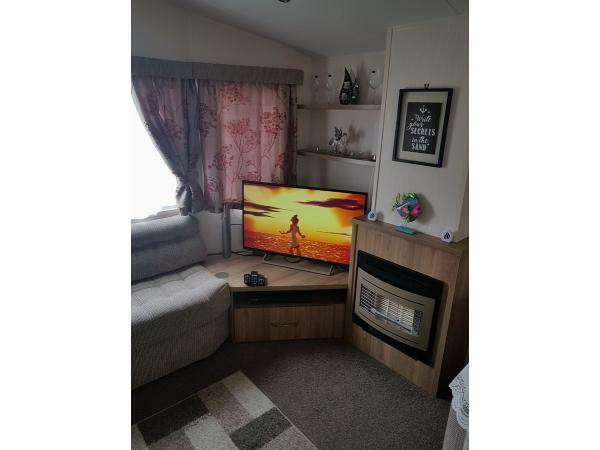 40inch Tv, Sky Q. Blu-ray player, dvd's and blu rays left in draw for all guests to use, all is asked is to put back after use so other guests can use. thank you. kettle with filter, iron, hair dryer, clothes airer in cupboard. Hoover. ironing board. Also you have all the facilities of the park, which you need passes for, which can be obtained from the office. (At extra costs the park charges). if don't use facilities you don't need to purchase passes. To the right as you come out of Southview There is a lovely cafe called poppys reasonably priced as well lovely meals and very welcoming. To the left coming out of Southview there is a grill & pizza about 7 mins depending on traffic, (if weekend best to book ss gets very busy).also there is a brand new M&S food, Aldi and B&M in the same area. Please Read Prior to Booking Thank You. Payments can be made via Bank Transfers or Cheques at no extra costs. You can pay by PayPal which may incur extra charges which you will need to pay not the Owners. 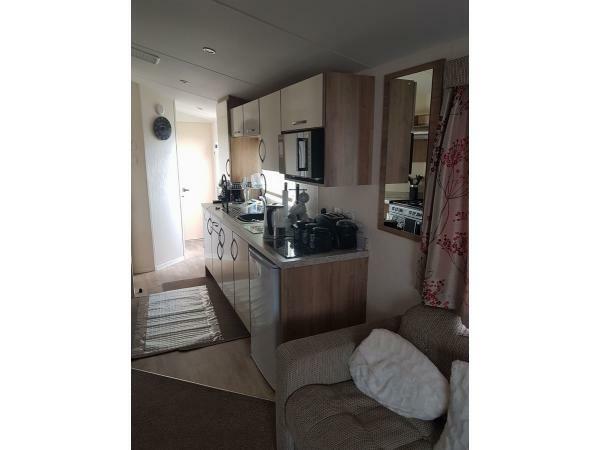 This is a beautifully modern luxury Wilerby Rio 2016 model up-to-date caravan. Which sleeps 6 people. 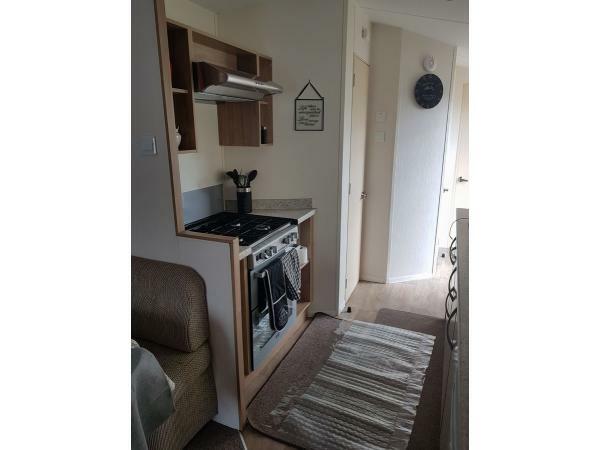 Fully central heated and double glazing. Sighted on The Cedars at Southview. With fishing lake just around the corner. 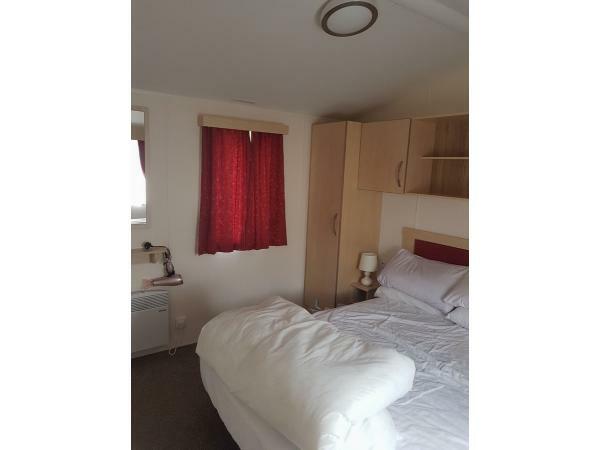 it's situated in a quieter location with fields to the back great for dog walkers, couples etc. We're not far from the 9 hole golf course. 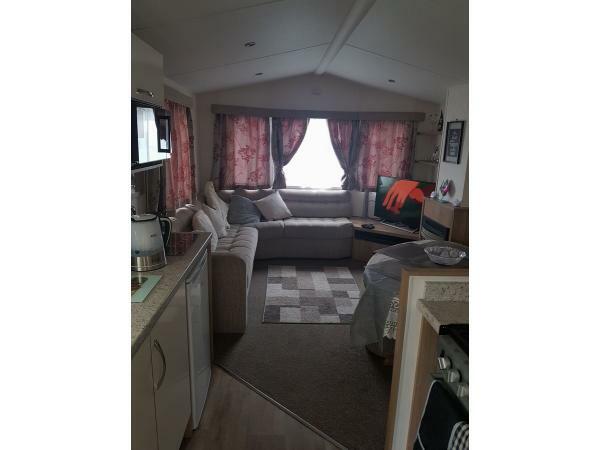 The caravan is very luxious and comfortable well worth the look and stay. 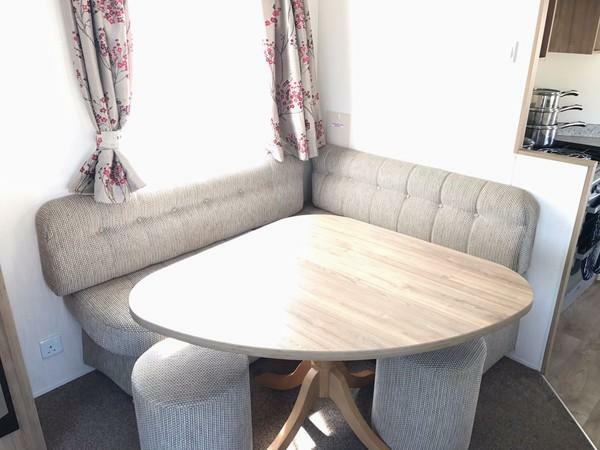 Come enjoy beautiful memories, walks or just sit and chill in or outside the caravan. There is a 49inch tv and blu ray/ DVD player. 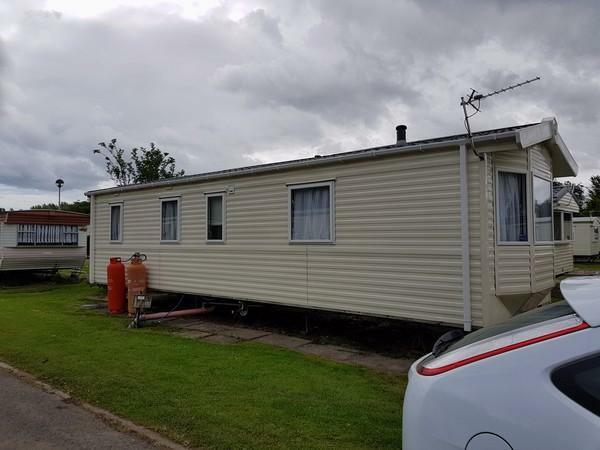 Enjoy the fantastic park facilities or surrounding areas Skegness or Ingoldmells. All within a few mins away or bus service from site. 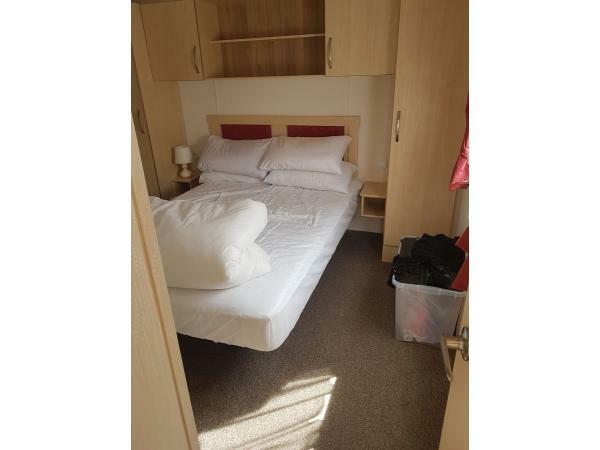 There is the main bedroom with double bed, twin room 2 single beds and the sofa comes out for a double bed. Outside there is a patio area with table ahd chairs. Come Rain or Shine there's lots to do indoor as got amusement arcades, indoor swimming , gymnasium, pub and restaurant, fishing. Additional Info: A few amusement arcades, plus boat house restaurant, indoor swimming pool and gym, shop and chip shop, play area for the children, also facilates for children to be looked after from 9:30am-11:30am whilst parents have there free time if wish to do so, and the children get to enjoy different activities. (Small fee applies which is down to the site not me). 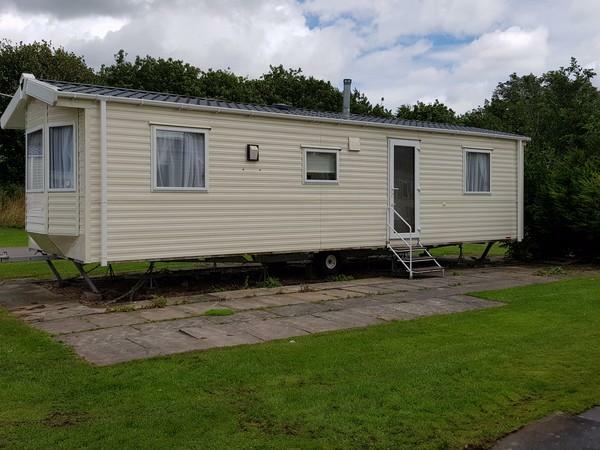 It's an amazing park with everything on offer you won't be disappointed lots of fun for all the family to enjoy and have an amazing time and relax by the lakes in the restaurant or out on the parks or in the beautiful caravan. Come and see for yourself and enjoy this beautiful amazing experience. Enquire about fishing groups, golfing. To use facilitates you will need passed which can be purchased on arrival at the office or I can purchase for you once you know the fees required that's not my fees that's the site fees. There is also security on site keeping all the family secure and safe. Any other requirements please don't hesitate to ask. There is a spa, hairdressers, jacuzzi, steam room, cocktail bars. (YOU CAN EITHER GET PASSES OF THE SITE OFFICE OR I CAN GET THEM ONCE RECIEVED MONIES FOR THEM. IT'S THE SITE THAT CHARGES THE FEES FOR THE PASSES).. Thank you Nadia, very much appreciated, we'll look forward to seeing you again, if you decide to come back this way. Our best wishes to you and your family???? Turned up to a beautiful and clean caravan, decorated up for halloween including a bowl of sweets...brilliant!!! Fantastic to hav sky! Lots of thoughtful little extras provided by owner, who i ended up speaking to on the phone, absolutely lovely lady....thanku for everything! Will certainly recomnend and we shall be returning???? Thank you so much, such a pleasure to talk to you, I see you haven't put that lol, your great ??????? ?